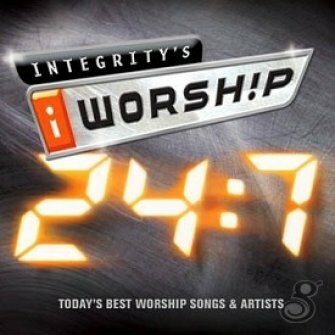 Following up on last year's highly successful iWorship Platinum release and over 3 million units sold in Integrity's iWorship series, iWorship 24:7 is the next release in this bestselling brand. 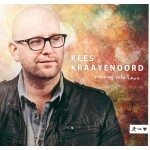 With 30 songs on 2 CDs this collection includes favorite worship songs by top artists including 4 new recordings featuring Lincoln Brewster, Don Moen, Christy Nockels and Desperation Band. This is the perfect project to help listeners live a lifestyle of worship 24 hours a day, 7 days a week.